Specializes in civil cases, legal aspects of business operations, especially with respect to labor law, company and partnership law and civil law, in particular with regards to legal disputes. 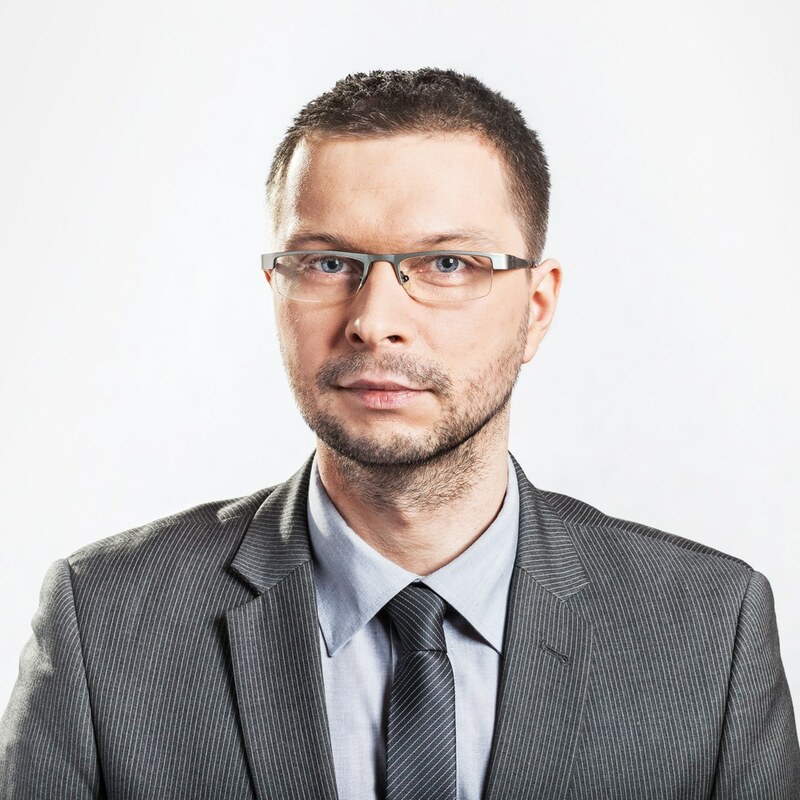 Marcin Myszogląd completed law studies at the Faculty of Law and Administration of the Silesian University in 2006. In 2010, he completed the PhD program at the same university and in 2012 he obtained the diploma of the doctor of law, defending his PhD thesis on the ignorantia iuris nocet principle and its theoretical and legal aspects at the faculty of law theory and philosophy.